SLP Performance Pacs for GM Trucks are designed for vehicles equipped with 5.3L and 6.2L V8 engines, and are available in three levels of performance. 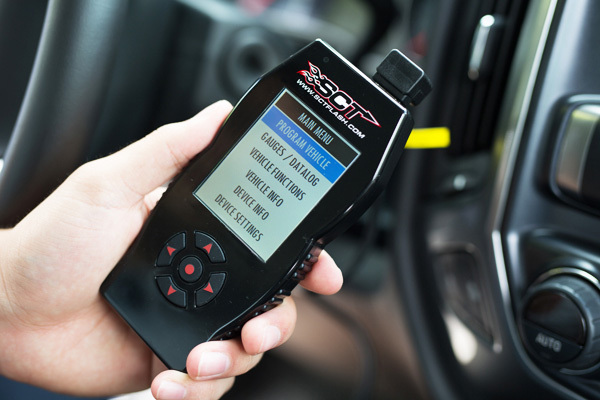 The SLP Performance Tune features custom SLP calibration downloaded via a SCT X4 Handheld Flash Device. 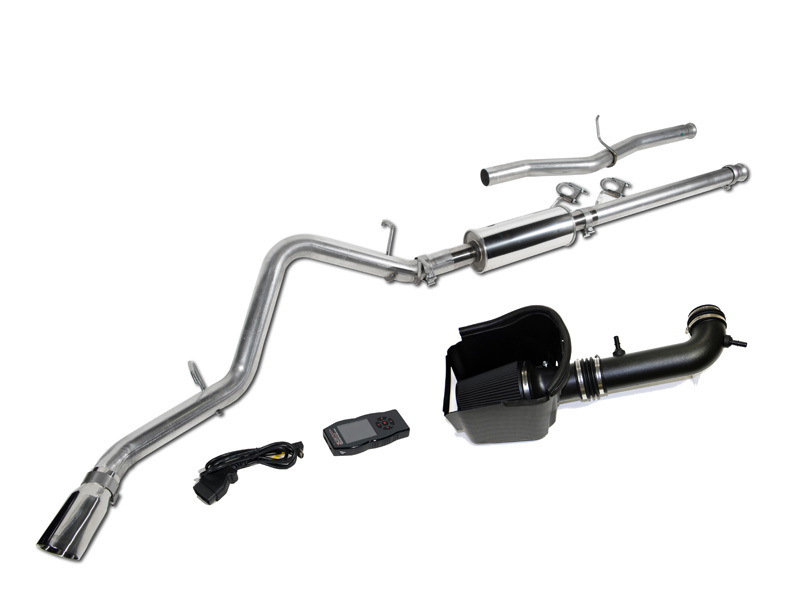 The Performance Pac Level 1 adds an SLP Blackwing Cold Air Kit, and the Level 2 builds on the previous packages by adding a SLP by LoudMouth Exhaust Kit. At this time, all three levels are available for 5.3L-equipped trucks, and only the Level 2 is available for 6.2L trucks.